A piezo stack type actuator is comprised of multiple layers of ceramic material that produce a piezoelectric effect. 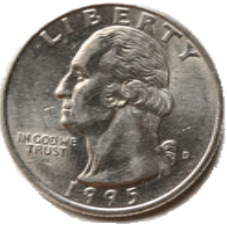 When actuated, this type of device produces very high force but with limited displacement. 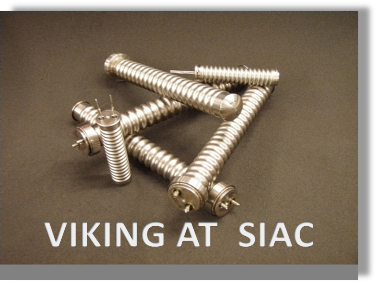 Typical displacements are not large enough to accomplish most applications. 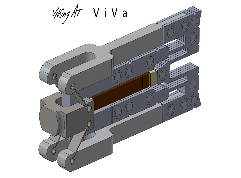 ViVa’s unique wall design solves the issue of limited displacement by amplifying the piezo’s displacement by 10, 20, 50 100 or even 200X depending upon design. Take a look at a few of our products shown on our site. We can alter current designs to fit your product or develop a custom ViVa solution for you. Contact us today to talk with one of our engineers!